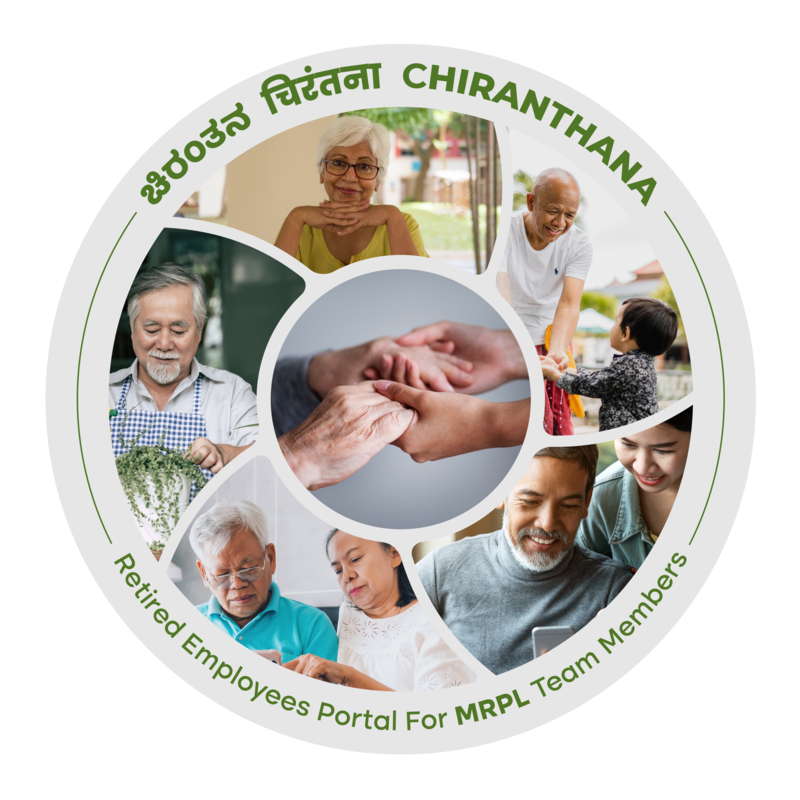 "CHIRANTHANA" a Retired Employee Portal is designed to provide information to persons retired from the services of MRPL. Its an effort to remain connected with MRPLites post supperannuation and provide them facilities to submit online claims. Access and download various forms. Get updated News & Events. Get to know details of other retiree's. Key contact details of MRPL staff.